From slow meditative burners to dizzying fast numbers, Kushal Das’ every phrase is clearly pronounced, the celestial and crystalline music has an orderly, intellectual feel – simply beautiful. Performed according to the principles of the Kirana Gharana school of singing, this amazing woman takes us on an epic dreamlike inward journey during the course of this double CD. 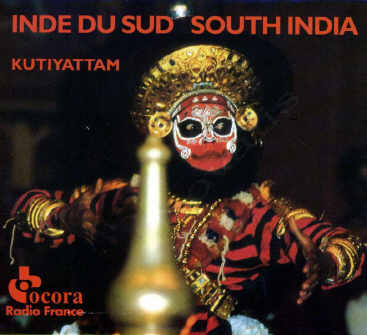 Kutiyattam is a 2000 years old form of Sanskrit theatre, traditionally performed in Hindu temples of the state of Kerala. Musically this is pretty wild stuff: intense percussion with dramatic and often “dissonant” singing/narration. Not for the faint hearted or those only looking for “beautiful” Indian music. (this may be a re-post) Virtuoso violin playing by the master. Enough said. actually on the whole a lot more relaxed and calm than the studio recording above, a superb live session. 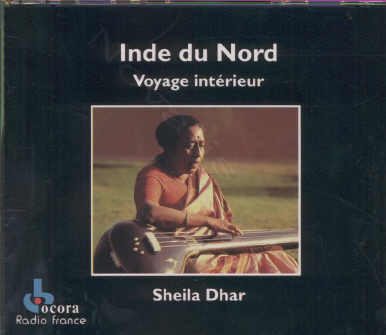 This entry was posted in Downloads and tagged india, Indian classical, Ocora by ngomasound. Bookmark the permalink. 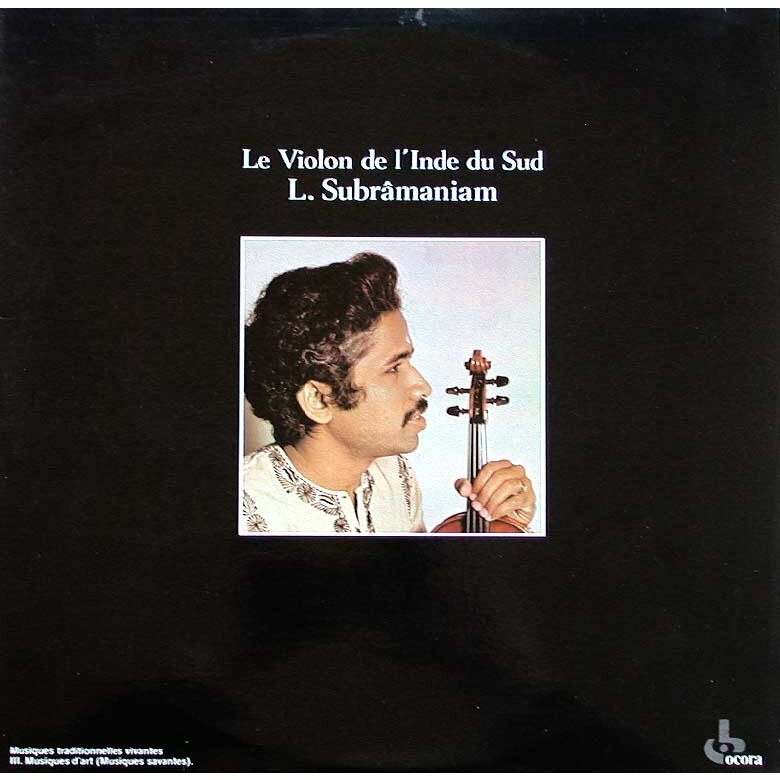 Hopefully this link works… http://wtrns.fr/3gsCcVad1Mpu7oJ 320 kb version of Kushal Das’ Raga Marwa. Cheers. big thanks Morgan!!! should i just include that link in the post or should i re-up it? Re-up it, the one from WeTransfer is very limited. i reupped it a few minutes after receiving it, and the link had been replaced! Thanks for all these wonderful re-posts, am getting hours of profound pleasure! I see you are going to keep the spectralist stuff available too! This would be much appreciated as I’ve mislaid much that I got from your original posts. Am itching to get these again, especially the Dumitrescu, well all of it really. If you or other visitors could help out, please don’t hesitate! Thanks for all the fantastic posts and blogs!